Need we even explain why this hunky actor was named People magazine’s “Sexiest Man Alive” in 2011? 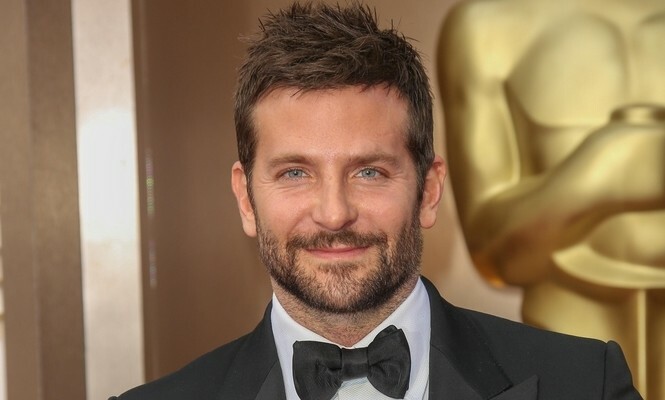 Blue-eyed hottie Bradley Cooper was born on January 5, 1975, and, boy, are we thankful! The actor and producer has starred in numerous movies, including Wedding Crashers, Yes Man, He’s Just Not That Into You, and the infamous Hangover trilogy, to name a few. But it was his roles in the intense and drama-filled Silver Linings Playbook and American Hustle that earned him those noteworthy Academy Award nominations for Best Actor and Best Supporting Actor. Thanks to his jaw-dropping good looks, we all want to know what’s going on in his relationship and love life. Following his celebrity divorce from wife Jennifer Esposito in 2006, Bradley Cooper has had only a few relationships in the public eye. He was linked to Renee Zellweger for two years and dated his The Words co-star Zoe Saldana after that. After a two-year celebrity relationship with model and actress Suki Waterhouse, the famous couple announced their break-up in March 2015. Ladies, this handsome fella is back on the market! Love Advice: Can Jennifer Lawrence and Bradley Cooper's Work Marriage Work?